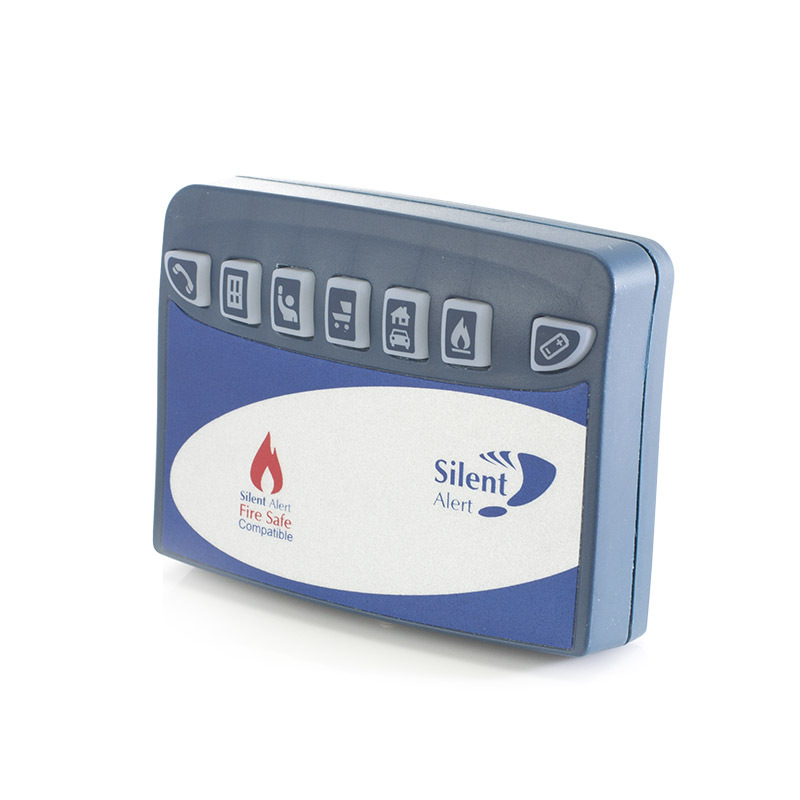 An audio monitor for the Silent Alert system, the Silent Alert Universal Monitor Baby Alarm alerts Silent Alert pagers when a sound is made in a room. Life for the hard of hearing can be difficult, even around the home. For any parent to be unaware of their child is a truly daunting prospect, and is all the more worrying for parents with impaired hearing. 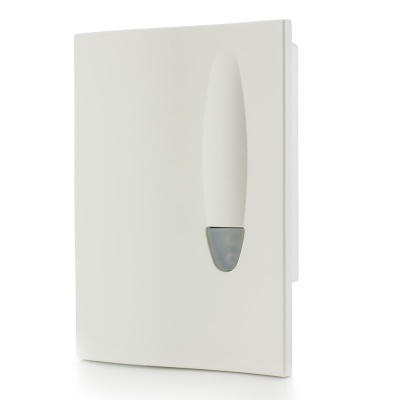 The Silent Alert SA3000 Hard of Hearing Universal Monitor Baby Alarm is a fantastic solution to this problem, alerting mums and dads to when baby wakes up or their child gets up in the night. It is recommended that the Baby Alarm is used with the Silent Alert Vibrating Pillow Pad, a vibrating pad that is easily slipped under your pillow to make sure that when baby wakes, so do you! 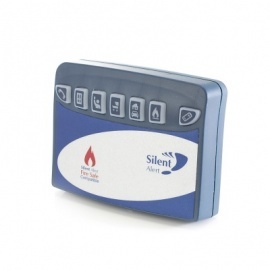 Because it connects to the Silent Alert system, the Silent Alert Hard of Hearing Universal Monitor Baby Alarm will immediately let you know if your baby makes a noise by alerting the Silent Alert Pager. 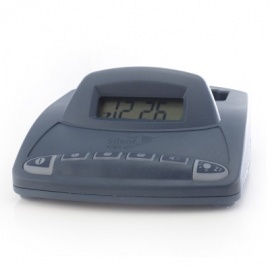 The Silent Alert Baby Alarm will also show the volume of sound on the pager, becoming a live equalizer to display the volume of noise, or if it has stopped and baby has gone back to sleep. 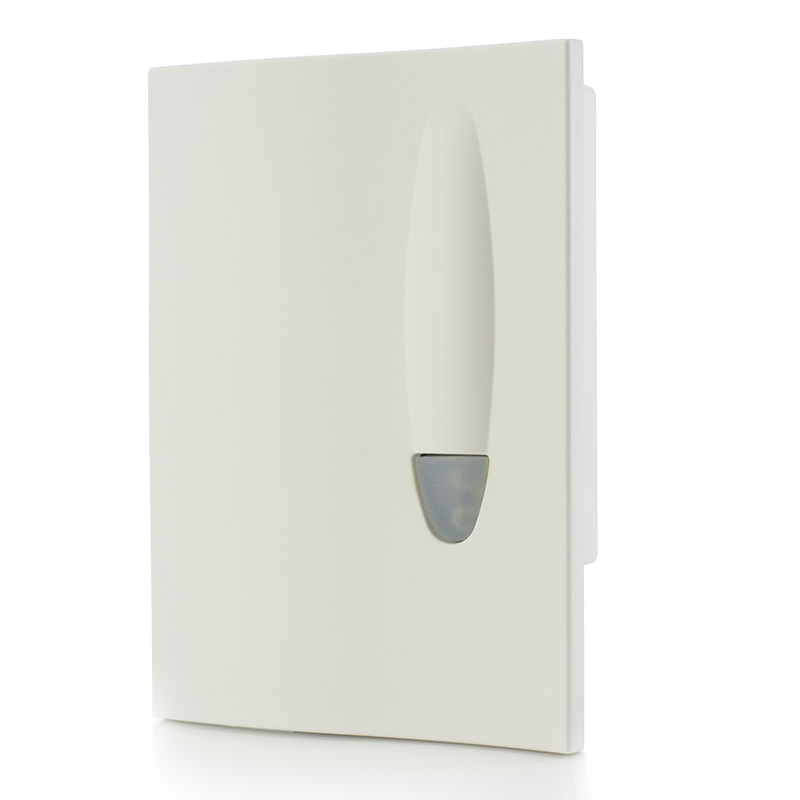 With a 1000 metre range you needn't be nervously hovering nearby, the monitor will send an alert to the pager wherever you are in the house so you can carry on with daily tasks while always having your child's safety in mind. It's not just for mums and dads! Because the monitor detects noise, it can be used for a variety of different applications such as monitoring a mobile phone. 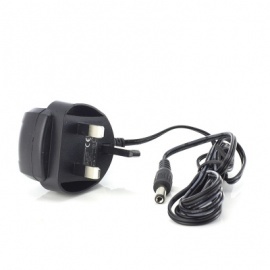 And as it's available with both internal and external microphone, it can even be used to monitor door entry phones where a wired connection can't be made. Please note: the Silent Alert SA3000 Hard of Hearing Universal Monitor Baby Alarm is not supplied with Silent Alert Pager. A mains power adapter for Silent Alert universal monitor, the Silent Alert Universal Monitor Power Supply gives a consistent, reliable power supply which is more convenient than batteries.